We often see these seemingly useful packets hidden inside many of the items we buy at stores. Although some people just throw them away or aren't sure how to utilized them, the reality is they have so many uses that many of us aren't taking advantage of! So the next time we receive some vitamins in the mail with these handy packets, don't throw them away just yet. Stay tuned for some important ways to utilize silica gel packets and how to make the most out of them. 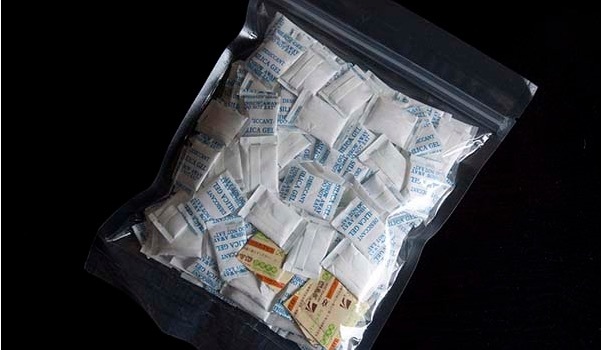 So whether we know it or not, silica gel packets can be extremely useful in our daily lives and not to mention can be useful during a survival scenario as well. That's why if you haven't started stockpiling them yet, you should. Head to the next page to discover some pretty creative and common sense ways to utilize these handy silica gel packets. I'm so glad I know all of these uses now!